Winters are right at the corner! 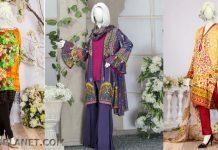 And it showing its color and ladies are changing their wardrobes stuff and designer brands are launching their winter collection in the market as soon as possible. 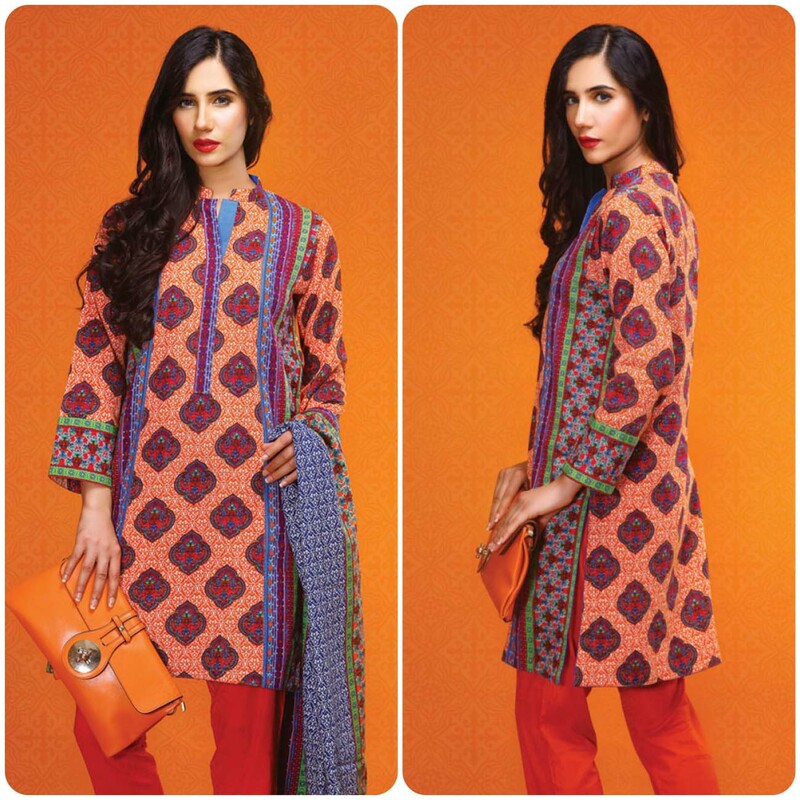 Almost all brands in Pakistan throw their winter catalog in the market to be the first one. When ladies feel a little bit change in weather they start thinking about new clothes and shoes and other accessories. They are much curios, can’t even wait for launching new designs in the market. When they hear from someone that any brand has launch its catalog they rush toward all possible outfits to get dresses as they are worried that thsy should buy before any dress go out from stock. 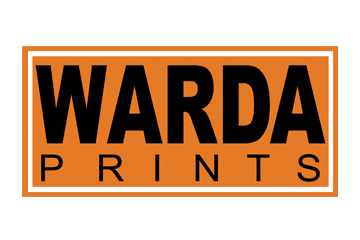 You people have found so many brands in the market, but Warda designer has got very real name among others. In a very short span of time; it has got much fame and name in the clothing industry. Warda is familiar brand because of its uniqueness, flawless prints, bright and vibrant colors and attractive designs and due to all their print collections. Every year, it launched its collection according to season, whether it is summer, winter, or mid-summer or any type of event. 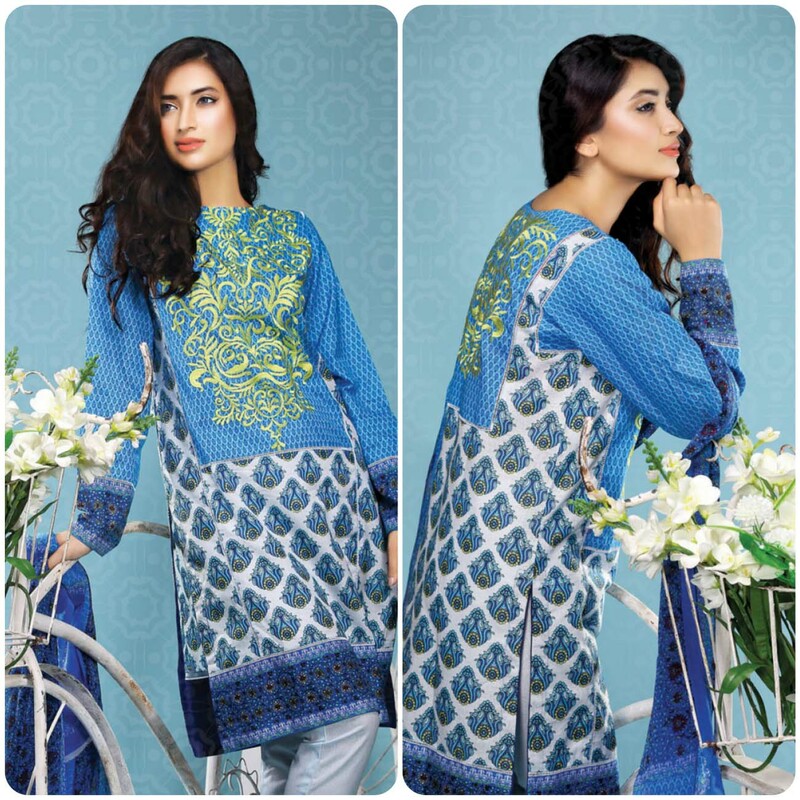 Warda Fall Winter Stitched And Unstitched 2015-2016 Collection all stuff that is requested by its customers. This fall assortment is mix and match of style and versatility with the complete lovely package.It’s bundle of fresh and vibrant colors, styles, decency and selection of various events. You can get any dress for party wear or for any casual routine. They have designed embroidered and fancy suits for ladies who loves to go for part and get togethers. So for this, they have made these causal prints and fancy designs for ladies of all ages, whether she is a school going girl, university student or any working women. In 2015, this brand has designed almost 26 prints for the fall season, that are available at all its retail stores. When I got pictures of this stuff, I had visited this site. They have showcased all prints with fresh, adorable and stylish patterns. Even I can bet that no lady can deny the adorness of this assortment and can’t stop herself of buying these clothes. This brand shopping is very easily accessible by its name and by its retail store.Now they have started to work abroad, there also many branches. Some females can’t access or manage to go any outlets then she can buy online from their website, and you will catch it stunning prints at your doorsteps in no time. Outlets of this brand are almost every city of Pakistan, that is most facilitating matter for their customers. The stuff and fabric of Warda Cloths are so neat and lasts for a long period. Ladies usually like these prints because they can wear more than two years in casual routine. So, this factor and all other factors like stylishness, versatility, decency and uniqueness and mix match of hues and shades create a desire among women. So ladies and girls we have gathered Latest Ready-To-Wear Or Pret Wear Dresses For Women 2015-2016 of this brand at our fashion blog, So give them a closer look and don’t stop yourself buying this. 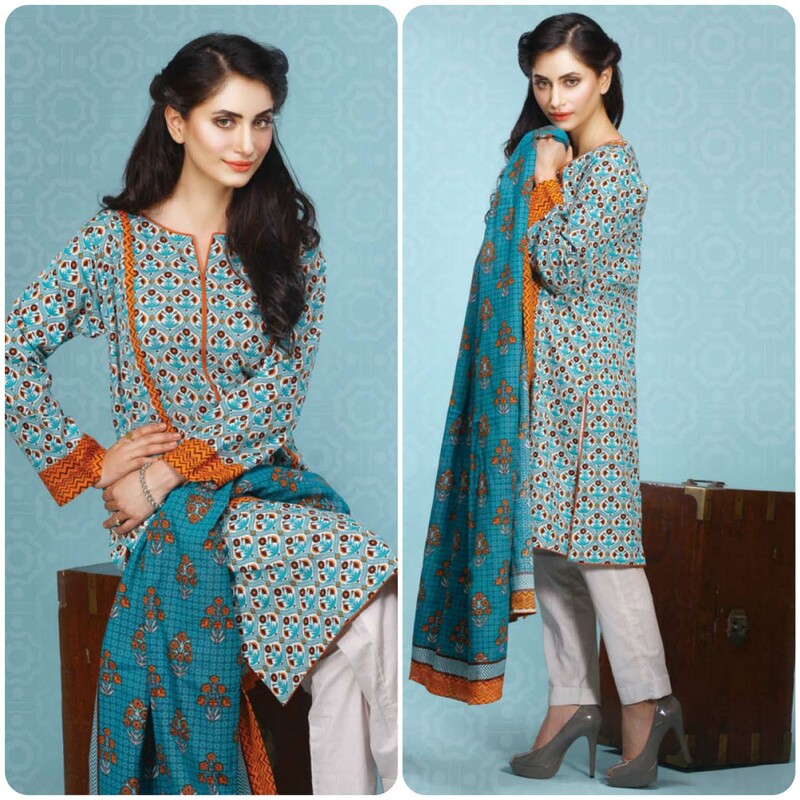 So enjoy Winter and make your personality, gorgeous by wearing these beautiful prints. Julia is chief researcher of fashion & showbiz wardrobe at Styloplanet. She is responsible to keep an eye on latest trend and update the blog with fashion news. She has strong team which track current & upcoming collection of brands products arrivals.